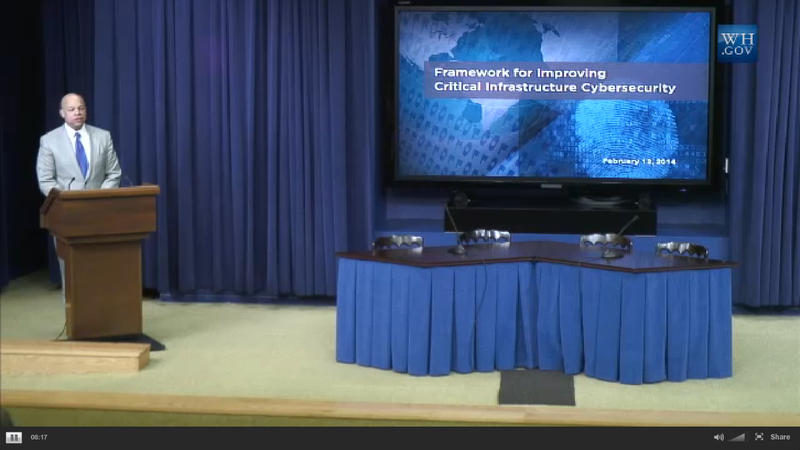 The NIST Framework is Out the Door. So What's Next? Industry and government alike have praised the cybersecurity framework developed by the National Institute of Standards and Technology (NIST). So, what happens next? As I describe in my latest piece for CSO Magazine, the ball is now in the court of the Department of Homeland Security (DHS), which promises it will carry on in the spirit of openness which served NIST so well. NIST, however, won't ride off into the sunset anytime soon - it will act as a "convener" until DHS and the sector specific agencies take over the framework's implementation. For more, check out the article. And mark your calendars for a webinar on the cybersecurity framework that DCT Associates is hosting with the ICS-ISAC on February 20 at 1pm EST. It's free and will hit the high points of what you need to know about the framework.